How do I deposit my data through Symplectic Elements? Log into Symplectic Elements, and from your Home Page, click on the button 'Add' (next to 'publications') and select a 'dataset'. Fill in the form, upload your dataset and that’s it! 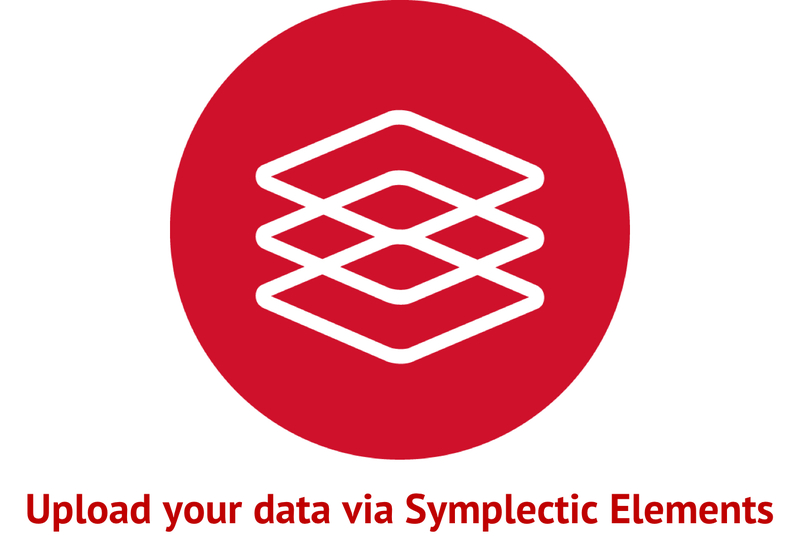 Step by step instructions on how to deposit datasets via Symplectic Elements are available on the Symplectic Elements training site on Moodle (this page is ‘Raven-protected’ so you will need to self-enroll for the Symplectic Elements training in Moodle to access this guidance page). If you do not have a Raven account, but you have an affiliation with the University of Cambridge and would like to submit your data to the University of Cambridge data repository, contact us. What’s better in the Symplectic Elements deposit process? You will immediately receive a placeholder DOI for your dataset - no need to wait for the Research Data Team to process your submission. Transparent edits to placeholder datasets - if you submit placeholder datasets for work-in-progress data submissions, you will be able to edit them by simply logging into Symplectic Elements. Uploading your dataset via Symplectic Elements will automatically populate the repository record, make it available for your Researchfish return and, in the future, it will be also automatically added to your University researcher profile. A shorter form with fewer fields to fill in.